Luciano was forced to cancel his appearance at Sala Polivalenta in Romania on Saturday 17th November due to bad weather and landing conditions in Bucharest. 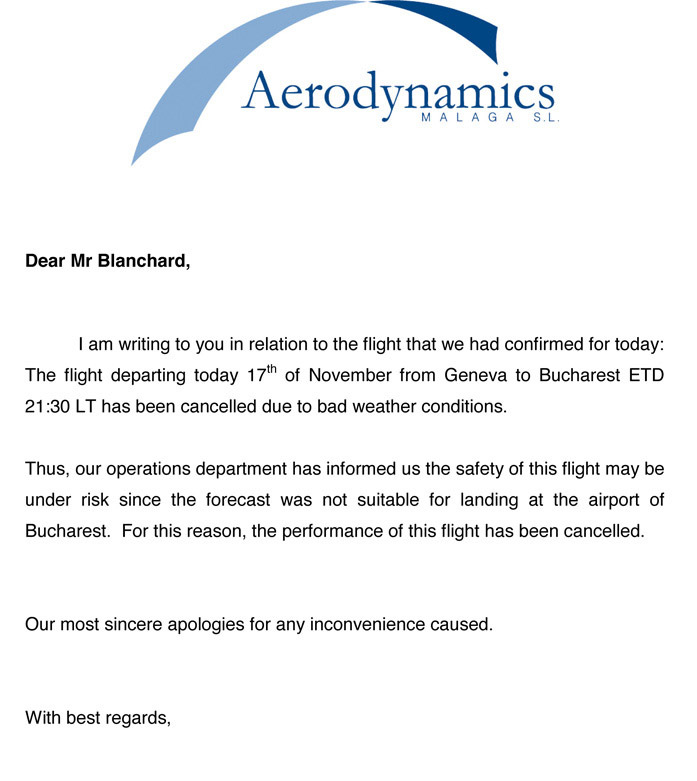 The decision was made by the pilot to cancel the flight stating the weather conditions made it unsafe to fly. Luciano and his team looked at other options but due to the time of take off, they simply would not have got to the gig in time. We were very lucky that the other Vagabundos caught earlier flights and were able to put on an amazing show. This should have been made clear on Saturday evening, so sincere apologies for this. We are in current talks with the promoter to get Luciano down to Bucharest soon, so we’ll let you know about the date asap. We want to thank all the fans for coming down, and to thank the other Vagabundos for putting on an amazing show!